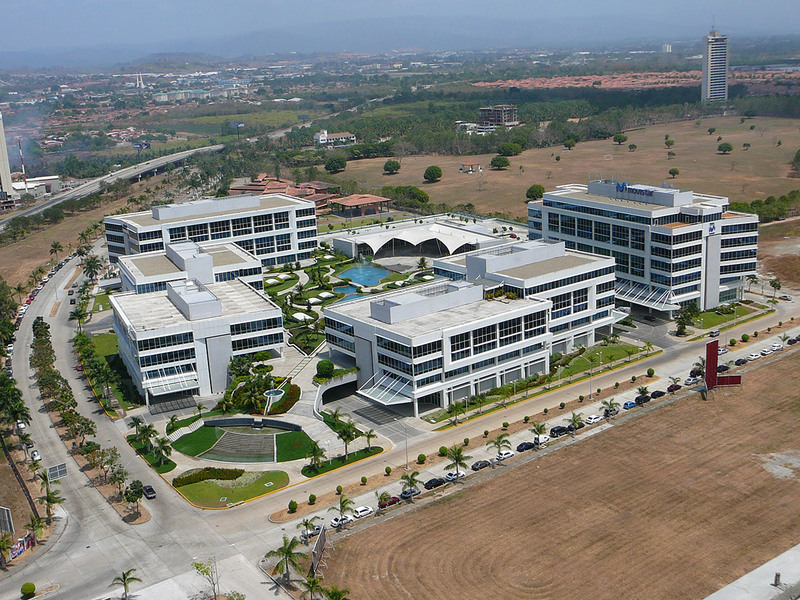 Completed in 2005, the 1,319,604-square-foot, five-building suburban complex, is situated on 9.3 acres, just outside of Panama City's Central Business District, off the Corredor Sur Toll Road. 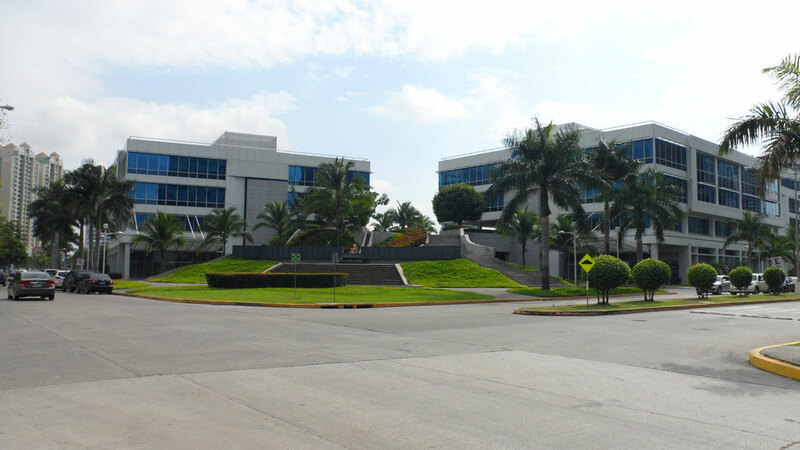 Designed by Kaplan, McLaughlin, Diaz (KMD) Architects of Mexico City, the complex comprises four, glass and aluminum-clad, Class A office buildings, two at four stories and two at seven stories, as well as a single-level amenity building which houses a gym and restaurant facilities. 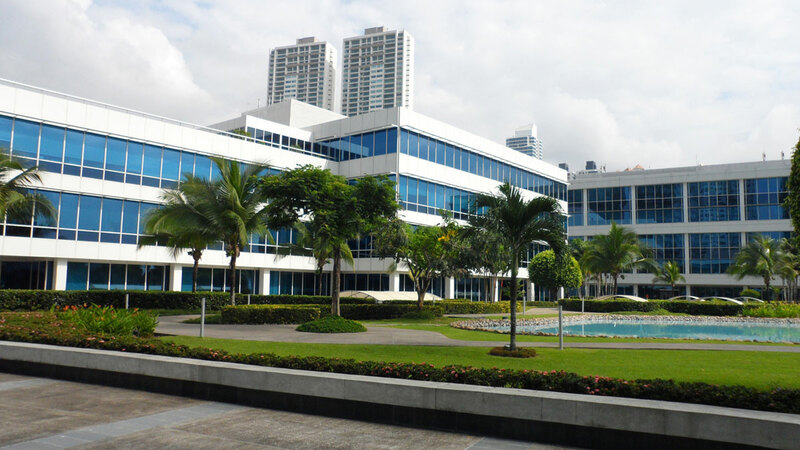 The buildings are equipped with the most modern mechanical, security, building control and life safety systems available. In addition to the 623,987 square feet of space in the office and amenity buildings, the development includes 107,000 square feet of landscaped areas with a large reflection pond, a 1,400-car, two level underground garage, and 100 surface parking spaces.